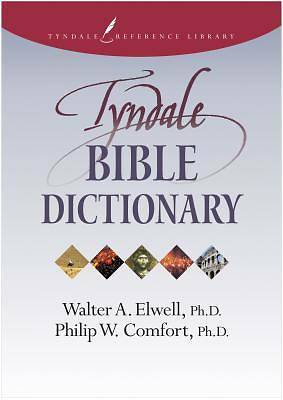 < B> Value priced < /B> < P> < I> The Tyndale Bible Dictionary< /I> is the core product in the new Tyndale Reference Library. Featuring over 1000 articles and over 200 pictures covering everything from the Aaronic priesthood to the Wilderness of Zin, it is the most comprehensive, up-to-date, single-volume Bible dictionary available. < p> Teachers, pastors, and anyone wanting to learn more about the Bible will rely on the Tyndale Reference Library for solid, evangelical scholarship packed into concise, user-friendly reference works.